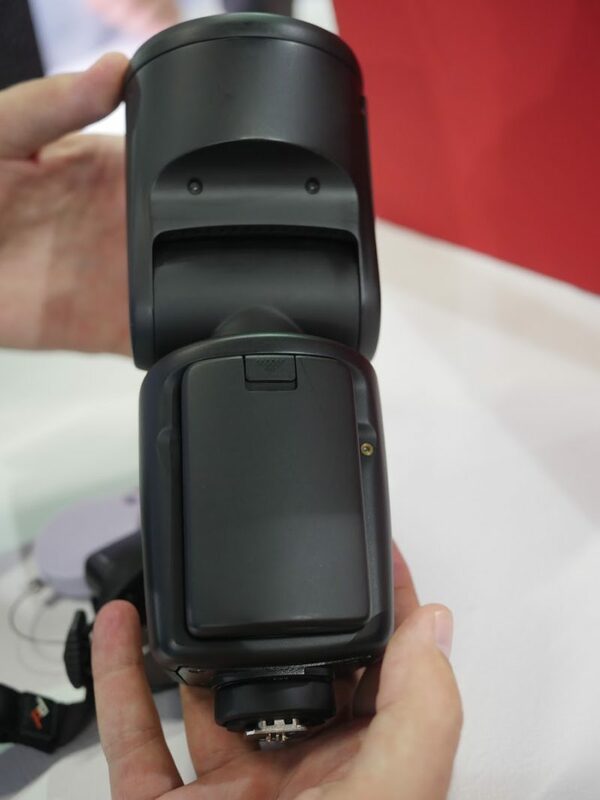 At the Photokina trade show in Cologne, Shanghai lighting manufacturer Jinbei showed us their new, unreleased shoe-mount flash called the HD-2. After their initial teaser a few days ago, we speculated it could be a bare-bulb flash to replace their MF-200. In fact, the Jinbei HD-2 is the Chinese company’s direct answer to the Profoto A1, with a circular fresnel head and front-mounted removable lithium ion battery. 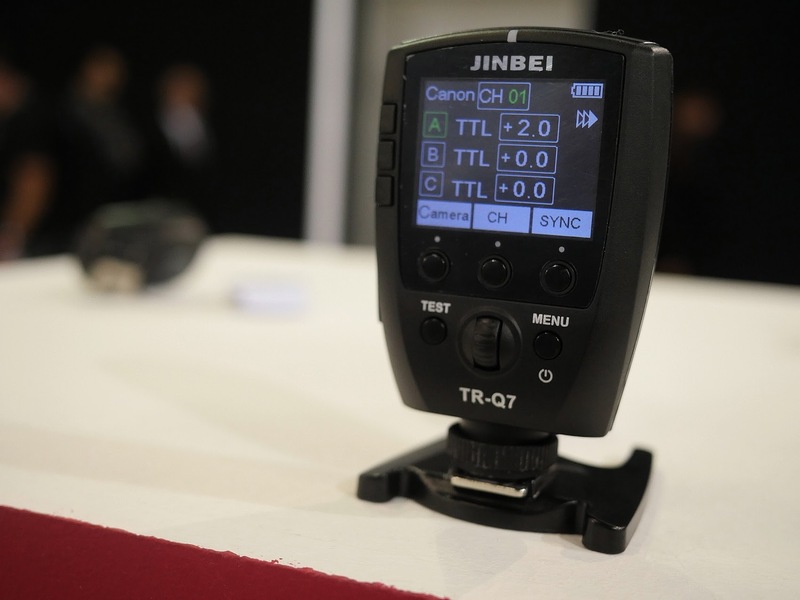 Just like the Profoto A1, the Jinbei HD-2 is part flash, part studio commander, with a 2.4 GHz radio transceiver inside so it can trigger or be triggered by anything else in Jinbei’s wireless TTL/HSS ecosystem. 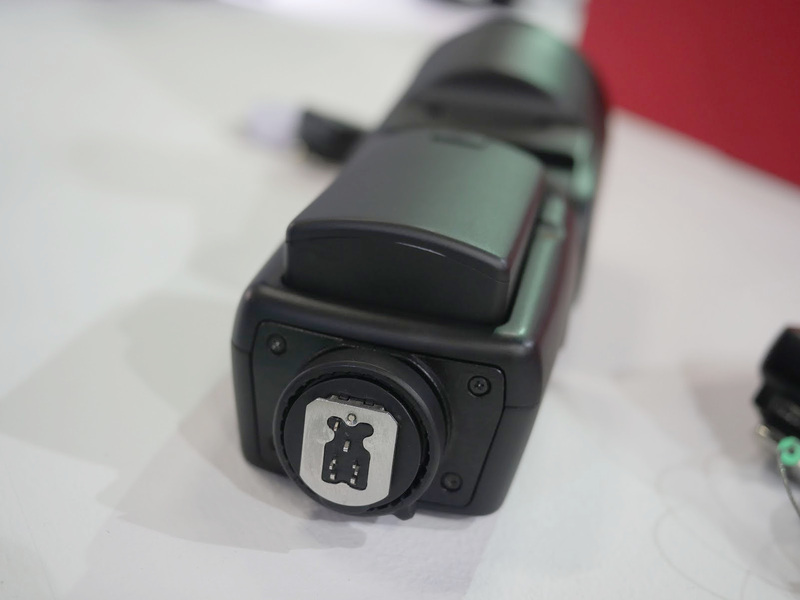 The radio features are based on those found in the new TR-Q7: TTL, HSS and control over several groups of flashes. There wasn’t a working unit on display but we got to have a look at a prototype model to get a feel for the physical hardware. We can probably expect the menu system to be somewhat similar to that on the TR-Q7. Where Jinbei are striking out on their own is in the use of hermaphrodite-style hotshoe feet, both on the HD-2 and the TR-Q7. All of the electrical contacts for Canon, Nikon, Fujifilm and (with an adapter) Sony are on the same foot, and you simply select the camera brand you intend to use from the flash’s menu. This means that nobody has to wait around for each version to be released or be tied to a particular camera system; every photographer can buy exactly the same unit and then simply change their menu settings if they switch cameras or even if they want to share the units with a friend. 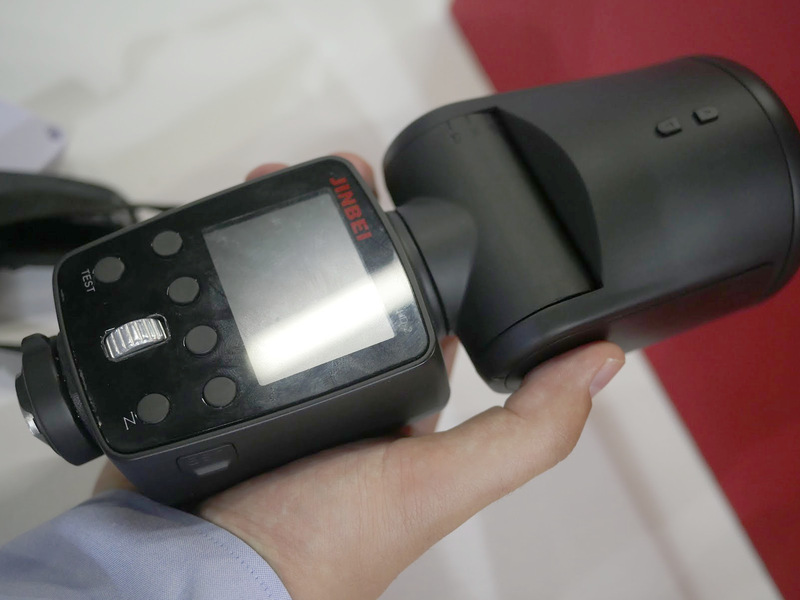 What’s more, the TR-Q7 supports Canon RT as a menu option (as part of functions for the Orlit studio lamps) so if the HD-2 gets this too, it’ll be the only flash of its kind that you can use natively alongside Canon’s radio transmission Speedlites. The two little buttons on top of the head are for the electronic zoom function. Magnetic accessories will be available for the round head, so you should be able to use things like grids, gels, snoots and small diffusers without any special adapter or mounting hardware. Where Jinbei have perhaps been a little bit shameless with their ‘flattery’ of the Profoto A1 is in the battery, which sits in the front of the flash body—exactly the same form factor, and unusual as most speedlights with internal batteries have them load horizontally into the side. 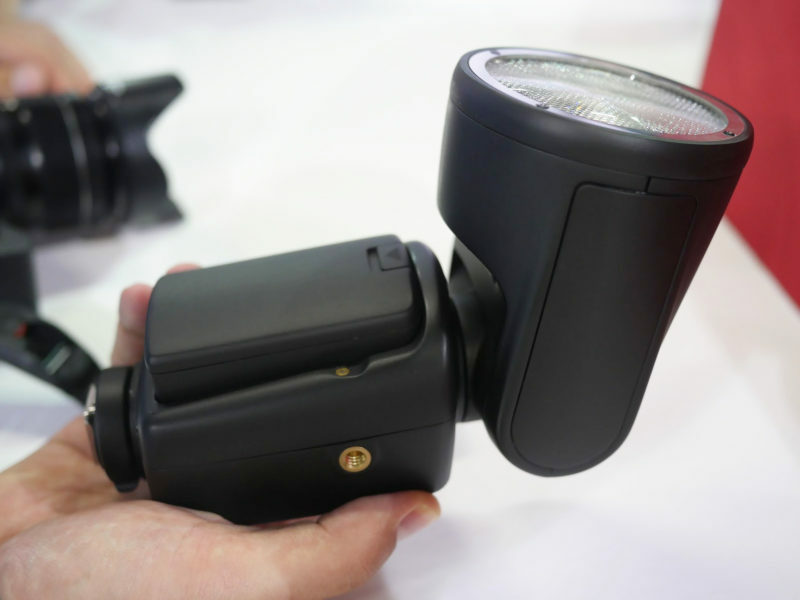 Comparisons will inevitably be drawn between these two products, as well as with the new Godox round-headed flash that has also been unveiled this week. 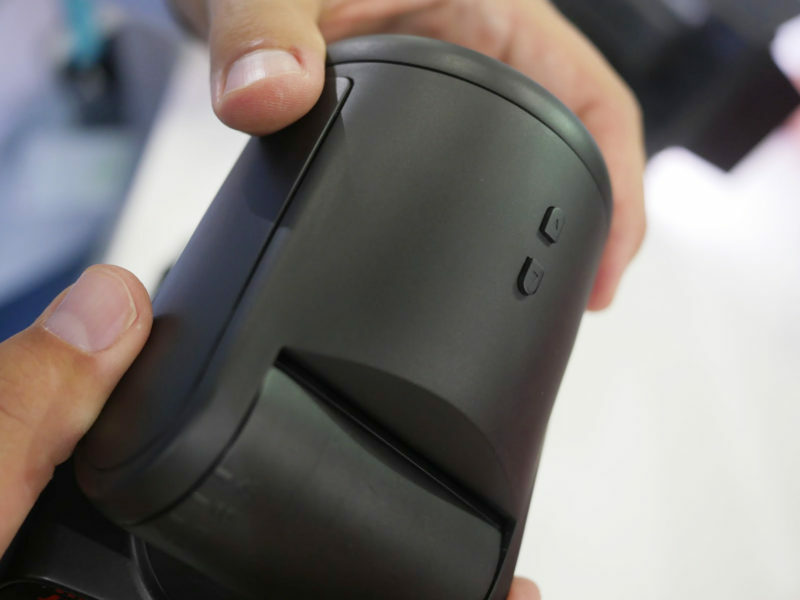 Expected release date is November, at a price to be announced and final technical specifications to be confirmed. 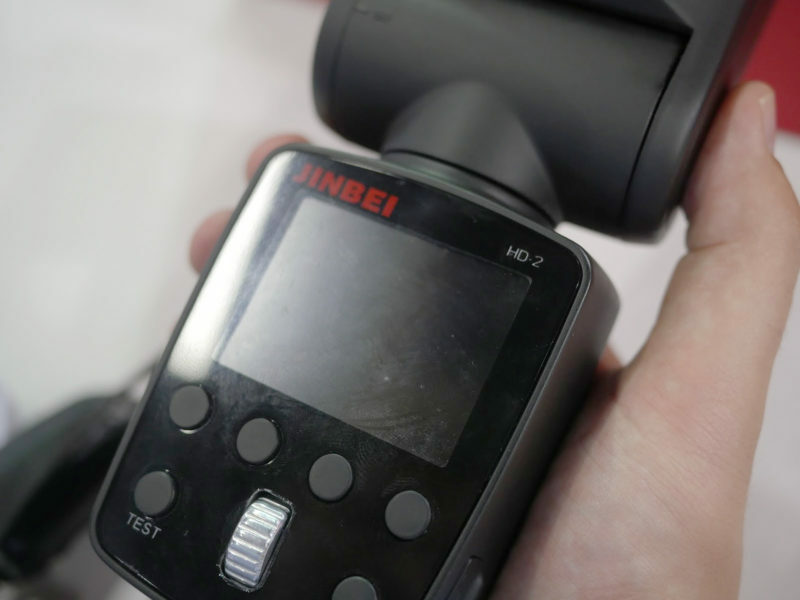 What do you think of the Jinbei HD-2? Share your thoughts in the comments below.